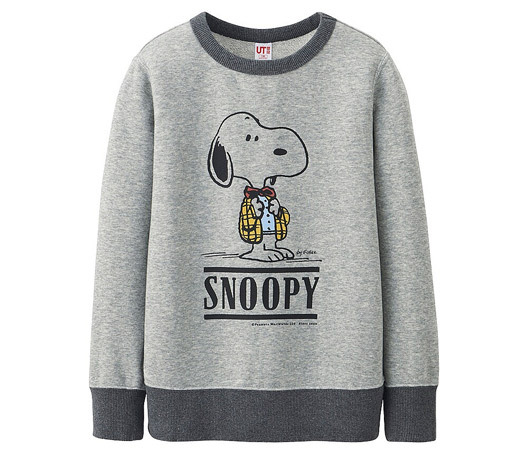 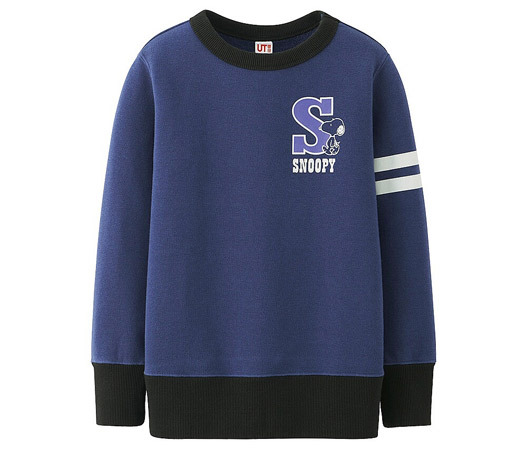 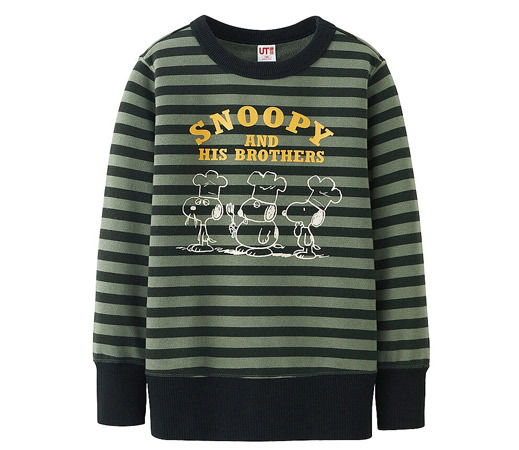 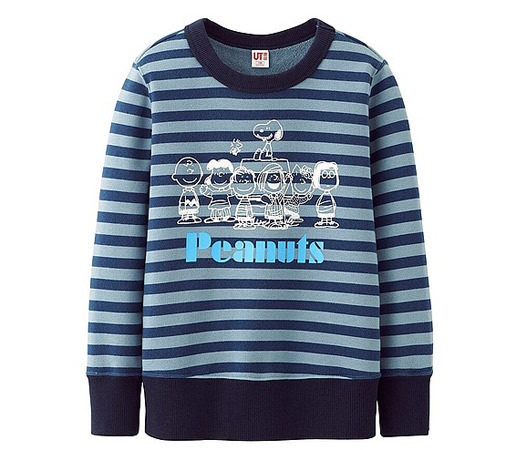 Some great vintage-style Peanuts sweatshirts for kids at Uniqlo right now. 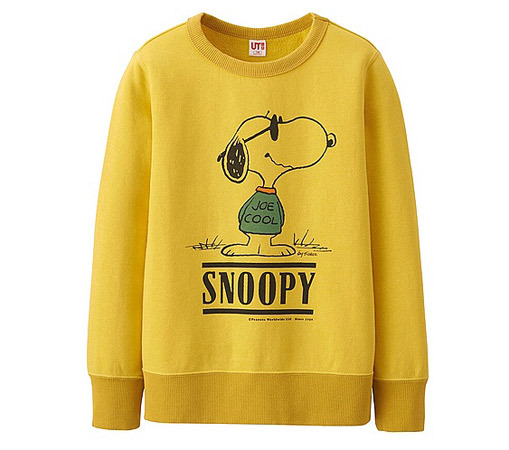 Well, we say Peanuts, but Snoopy is definitely the star of the show on these sweatshirts, which really could be right out of the 1970s. 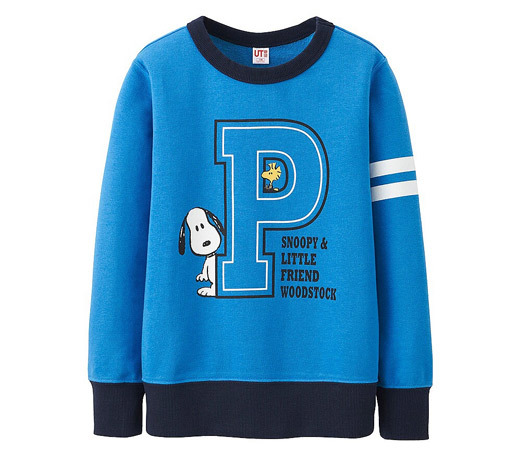 Each of the six designs are made out of a cotton and polyester mix, with sizes from age 3 to 12.